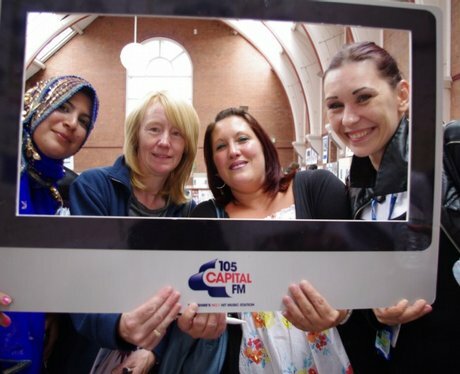 Our Capital Street Stars were at Shipley College today with a chance to win an iPad! Did they get your picture?? ?